The Moira Canal Festival arrives on the 18th and 19th of May 2019. See you there! What is the Moira Canal Festival? We are proud of our ticket prices as they have remained the same for EIGHT YEARS in a row! We ensure that all money goes towards ensuring that the Ashby Canal receives essential work and maintenance. Please keep an eye on the website, the @MoiraCanal2019 twitter feed, or Moira Canal Festival Facebook page for news and updates. 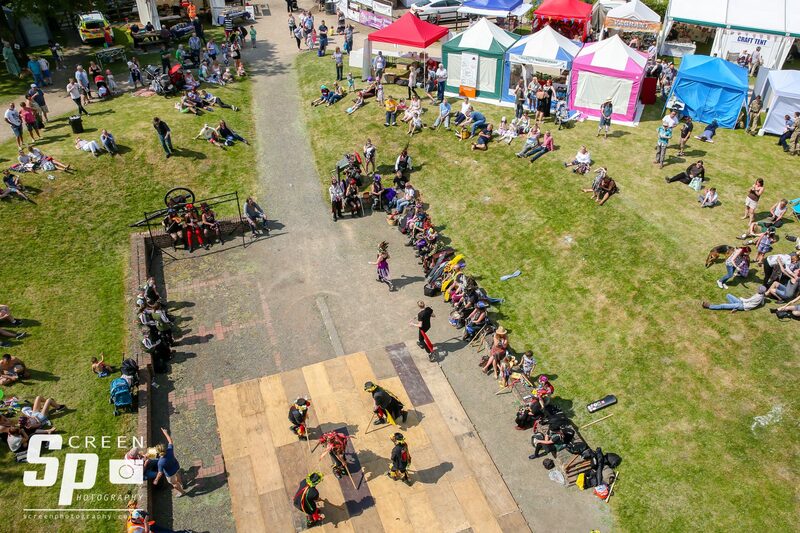 Whether it is a Battle of Britain Memorial Fight flypast, Morris dancing, children's crafts, local bands and singers, historical re-enactment or something more unusual, there is always something to entertain the whole family at the Moira Canal Festival ! We wouldn't be able to have half the success without our Sponsors; check out the list of our supporters and show them the love that they deserve! If you're interested in Sponsoring us for next year, drop us a message by visiting our Contact Page! Copyright © All rights reserved | Moira Canal Festival.